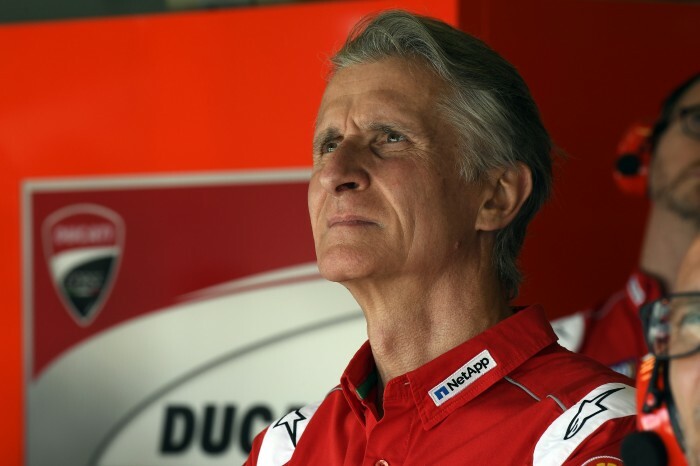 Ducati sporting director Paolo Ciabatti has stated that Michele Pirro lapped Motorland Aragon faster on the new Panigale V4 than on Chaz Davies’ existing V-twin. The test rider did back-to-back evaluations on both bikes during a private test and was able to outstrip the existing pace of the Panigale on the relatively new Superbike. “The test was very positive. There are still a few details to fix but they are minor things we need to work on,” said Ciabatti, speaking at the Misano MotoGP round.